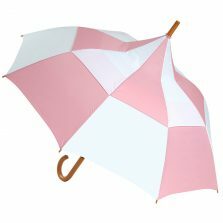 Pink Umbrella? 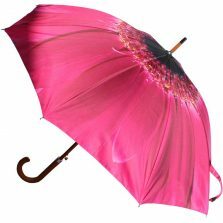 See our range of Pink Umbrellas here in Umbrella Heaven! 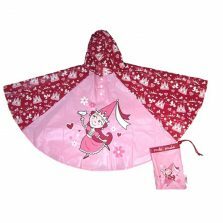 Be pretty in pink with a pink umbrella. 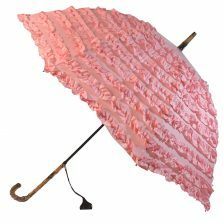 If you’re a lover of pink then you’ll just love our selection of pink umbrellas. 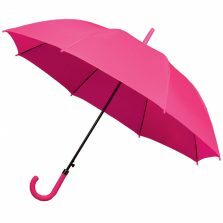 Pink, pink, pink – Henry Ford’s wife said you can have any colour you like, so long as it’s PINK! Only joking. 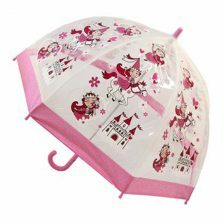 View basket “FiFi ROSE PINK Umbrella Parasol” has been added to your basket. 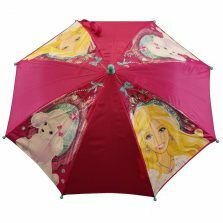 If you're looking for a pink umbrella then take a look through our wonderful selection of pink umbrellas right here. We have manual opening and automatic opening. 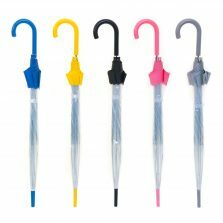 Whether small compact folding or large golf style - they're all available right here! 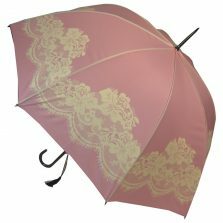 Perfectly pink - pretty and practical - a pink umbrella! 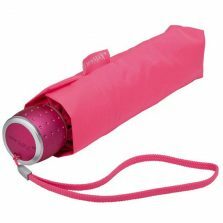 But there are many different pinks. 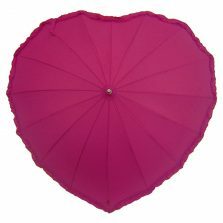 From softer pale rose pink to vibrant magenta "hot pink" our range of pink umbrellas is strictly for girls. 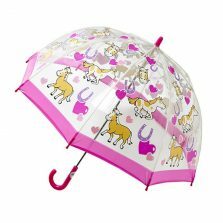 No boys allowed - sorry chaps. 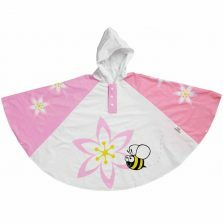 Did you know, pink is a colour originally named after the flower of the same name? 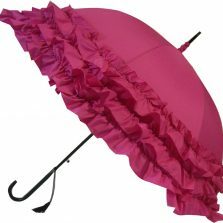 According to Wikipedia, it's a colour most often associated with charm, politeness, sensitivity, tenderness, sweetness, childhood, femininity and the romantic. So, there you have it. 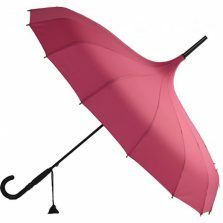 Are you a pink person? 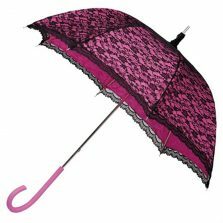 We're passionate about pink up here in Pink Umbrella Heaven. 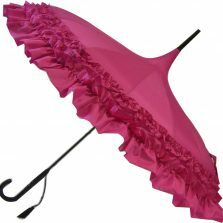 Small and simple or fabulously frilly we really do have some gorgeously girly pink umbrellas. Take a look through. 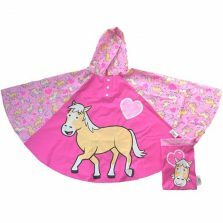 If you can't find what you need then why not email or call us? We're here to help.